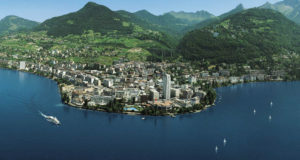 With a mountainous landscape perfect for decadent skiing holidays, vast lakes and unique climate, Switzerland is the perfect place for a mini-break. It’s also home to some hearty traditional cuisine. Whether you’re visiting Switzerland to enjoy an activity holiday on the slopes or are plumping for a European city break, a trip is a great opportunity to indulge in some seriously indulgent feasting. 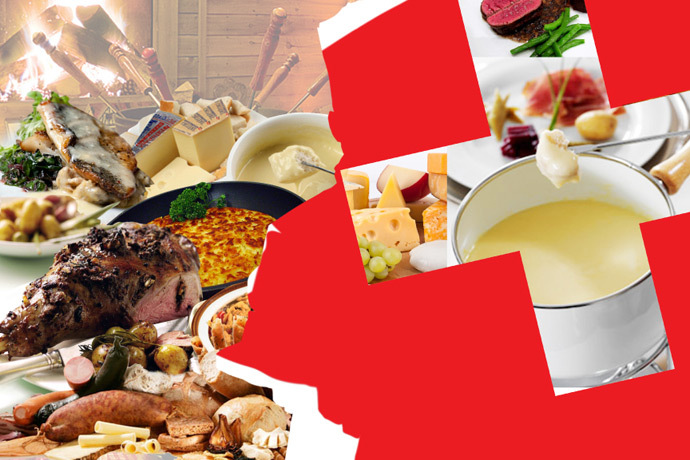 Fondue in Switzerland may seem clichéd, but it is indelibly woven into the country’s fabric. 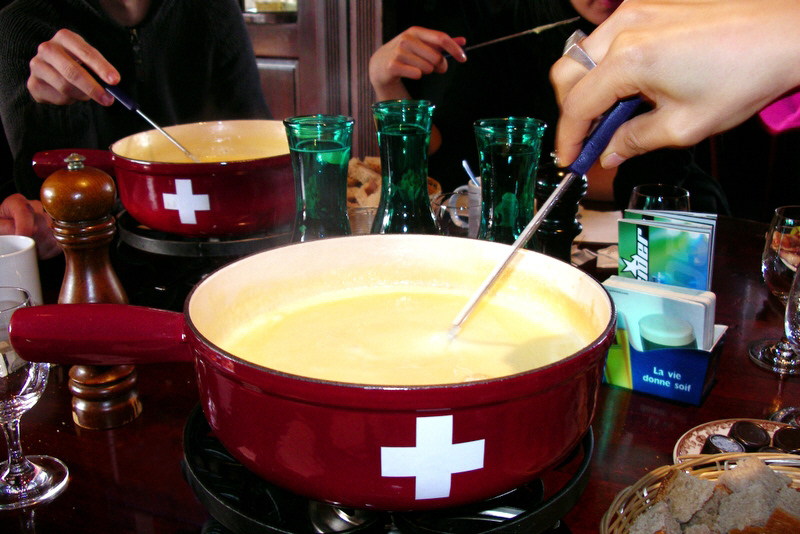 For centuries, Swiss living in the mountains relied on fondue as a way to use bread and cheese during colder months. 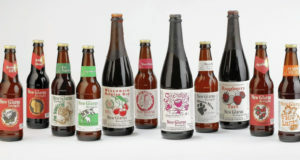 Today, it is a must-have for any local or visitor to the country from autumn to spring. 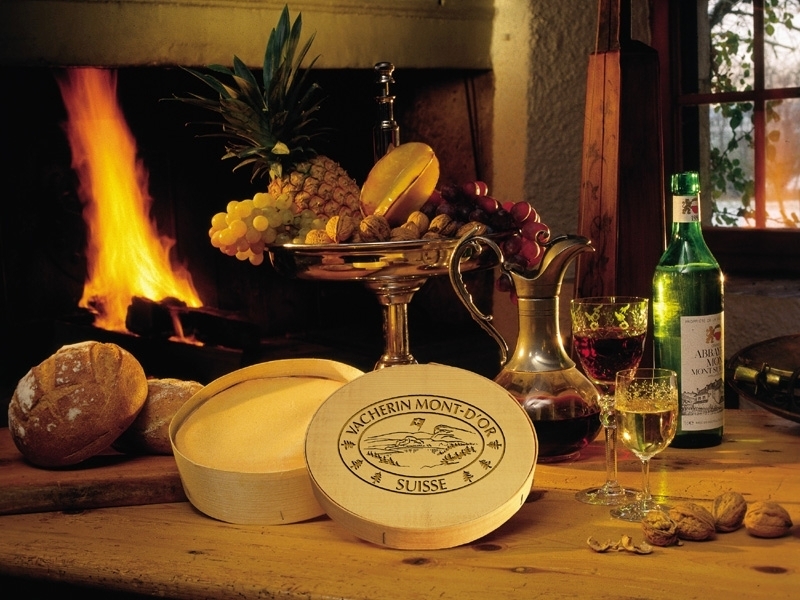 Dunk rustic country bread into melted cheeses (opt for a moitie-moitie of gruyere and vacheron), infused with lashings of wine and garlic, bubbly over an open flame. Pair yours with white wine and chase it with schnapps or tea for an epic winter meal. 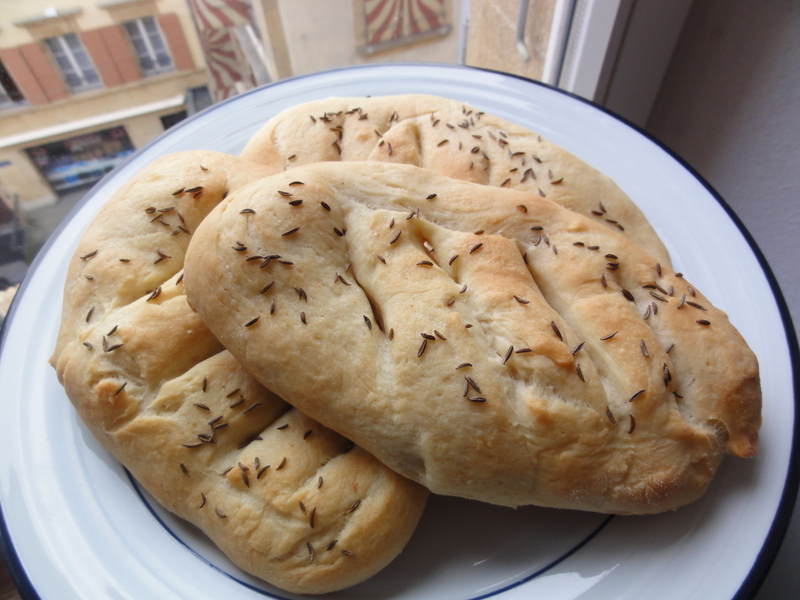 Papet Vaudois is best described as a mash of leeks and potatoes that are stewed for hours. The result is an earthy, onion-tinged mixture that makes the perfect root bed for fat sausage, unique to the canton of Vaud (saucisson Vaudois). 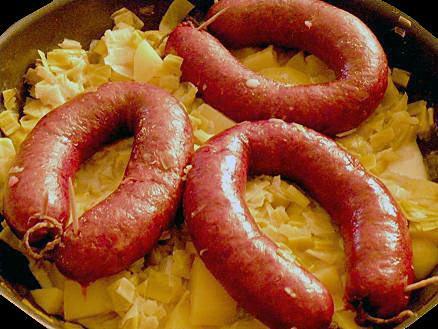 With deep roots in the canton, Papet Vaudois is akin to the region’s emblematic dish, and its notorious crimson sausage, loosely stuffed and plump, is not to be missed. 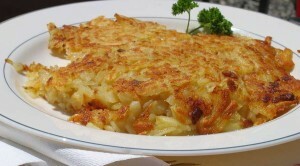 Thinly grated potatoes, pan-fried until crisp and golden, rosti is one of Switzerland’s iconic national dishes. Though no one knows when the first rosti was cooked-up, farmers in the canton of Bern would traditionally eat it for breakfast. It is now found throughout the country and across mealtimes. 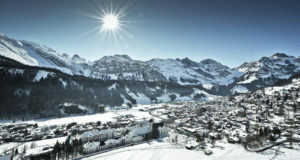 For a brilliant winter rendition, indulge in a Rosti Valaisanne, from the canton of Valais. Served steaming in a ceramic dish, Rosti Valaisanne is a delightfully addictive mash-up of rosti topped with salty bacon, fried egg, and melted raclette cheese, served alongside tangy gherkins and pickled pearl onions. It was once said that a girl from Basel could not marry until she knew how to make roasted flour soup. 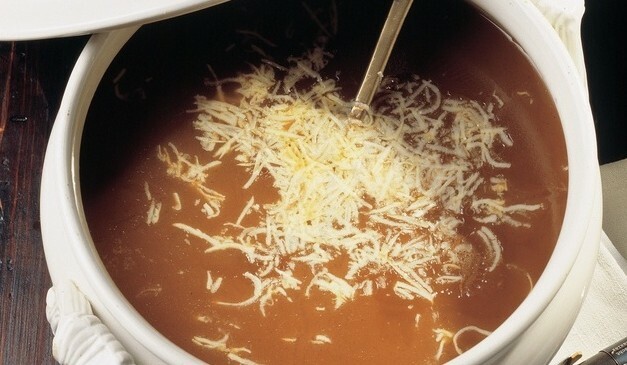 Though there are countless ways to make the dish, at its most basic, it is simply flour, butter, onion and beef stock, topped with a reserved grating of Gruyere. Legend has it the soup was created when a distracted cook was chatting away, leaving flour cooking in a pot until accidentally browned. Rather than ditch the mishap, it was turned into a dish that has endured. The soup is a must-have at Basel Carnival, which is officially launched with a serving of it at 3am. Scents of wood-burning fires and pine waft through Switzerland’s roads in cooler months. 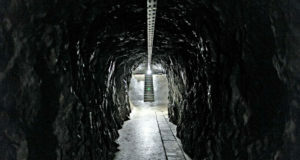 Step into most hillside haunts and the fragrance of pungent melted raclette cheese will also greet you. Hailing from the canton of Valais, raclette is a local cheese customarily grilled slowly over a fire, with layer-by-melted-layer sliced off to blanket boiled potatoes, pickles and onions. 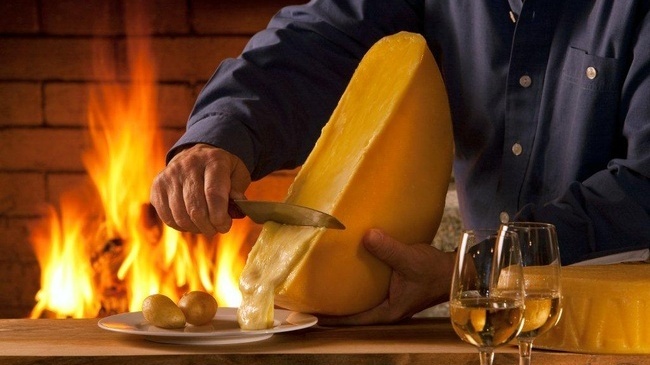 Contemporary raclette machines make grilling commonplace in Swiss homes, where friends gather for hours, waiting for slices of raclette to melt, while drinking copious glasses of local Fendant wine. The Italian-speaking canton of Ticino has been stirring polenta – a cornmeal dish, cooked into porridge – for centuries. Traditionally, it was cooked slowly in a copper cauldron over a fire, until thick and hearty. 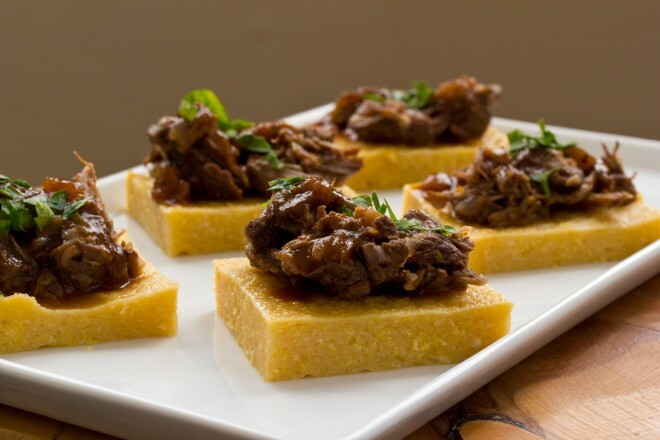 Come wintertime, savoury braised beef, teeming with wine-induced flavours, is a staple pairing with polenta, in a perfect marriage of rustic tastes and culinary traditions. 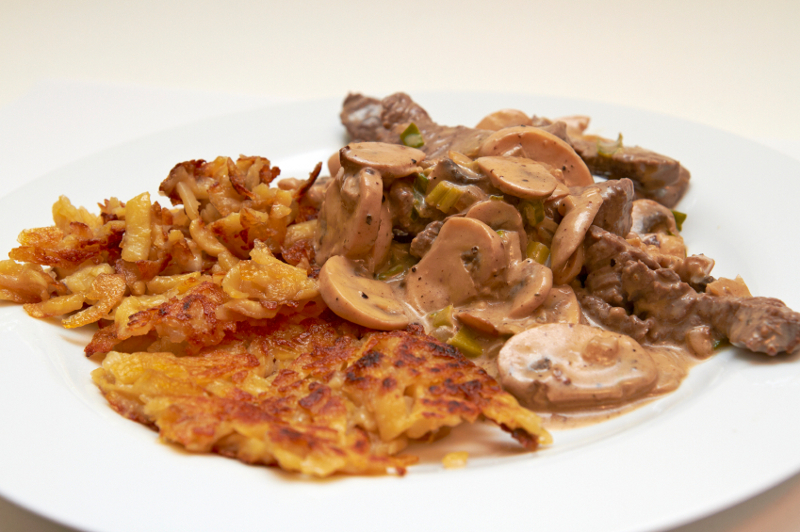 Zurich-style diced veal is an iconic national dish that makes a hearty, wintertime lunch. 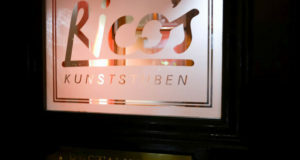 Made of sliced veal, calves’ kidneys and sweetbreads sautéed in a gravy of onions, butter, white wine, cream, and mushrooms, this old-school favourite hails from Switzerland’s most dynamic German-speaking city though has found its way, justifiably, onto menus around the country. The mixture of cream laced with wine over veal, Zurcher geschnetzeltes as it’s known in Swiss-German dialect, is a delight on the piste or off. Tartiflette was conceived near the French-Swiss border in the department of Haute-Savoie, home to the local Reblochon cheese. Though the cheese dates to the 16th century, tartiflette was fashioned only in the 1980s by the Reblochon trade union in an effort to help sagging sales. And it worked. 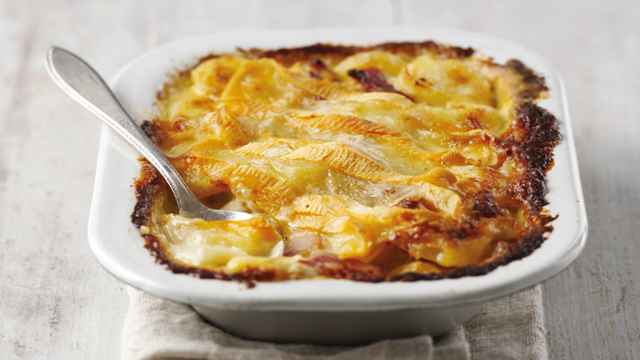 Today, tartiflette is a staple dish at most ski resorts, particularly those in Swiss-Romande. This rustic plate is a starchy combination of thinly sliced potatoes, smoky bits of bacon, carmelised onions and oozy, nutty, creamy Reblocohon cheese (of course). Leckerli have a long and treasured history in Switzerland, particularly at Christmas time. Though their ancestors, Lebkuchen, are German sweets, these spiced, gingerbread-like biscuits were given a tender hazelnut rendering in the Swiss capital of Bern centuries ago. Sticky, spicy, sweet, Leckerli are more than worthy of your Swiss culinary bucket-list, particularly when dunked in tea. Only in Switzerland does cheese have seasonality. And between September and April, when the mountains are snowcapped, Mont-d’Or Vacherin pops-up in cheese shops, as it has for over a century. This soft, pungent cow’s milk cheese is freshly made from the villages around the Jura region. Covered with white wine and garlic, then cooked in its round wooden packaging, digging into this gooey, creamy cheese, served warm over boiled potatoes, is a delightful winter ritual.